Welcome back to Stat Sunday, a new feature where we overanalyze a particular event. In past weeks I’ve looked at the men’s and women’s 100 meters. Today we’re looking at the men’s mile. The obvious time to look at for middle-distance running is the 4:00 mile, but there are a few problems with using that as the measuring stick. 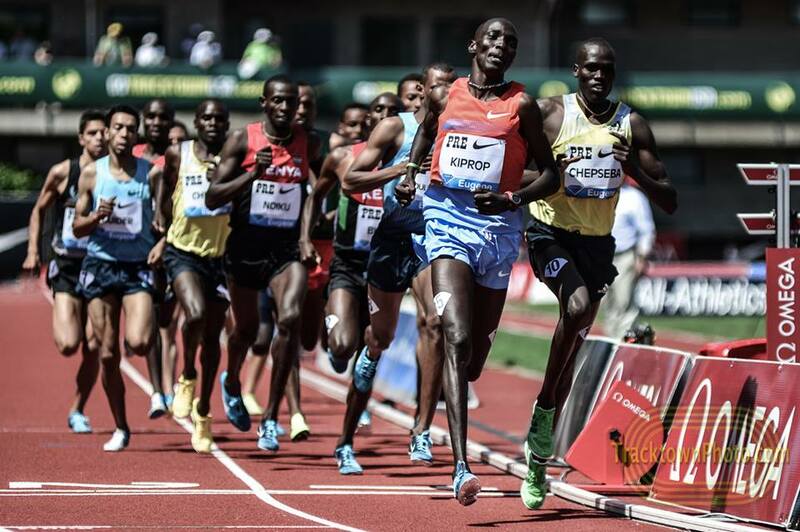 One is that most of the world’s runners never compete at the mile distance. They run 1500 meters instead. The second reason is that it’s far too easy. Sub-4:00 has been accomplished more than 6000 times. That’s just massively unwieldy. I’ve fixed the first problem by examining a much tougher standard, sub-3:50.00. That’s a mark of real excellence. I’ve fixed the second problem—that the standard event is the 1500 meters—by also including sub-3:33.00 times in my analysis. 3:33 isn’t a particularly satisfying barrier, but it is the functional equivalent of a sub-3:50 mile. As of today, my data* says the 3:50/3:33 barrier has been broken 962 times by 144 different athletes .